In recent decades, South East Asia has become a popular area with many attractive touristic places. There are diverse cuisine characteristics, wonderful landscapes with majestic mountains, beautiful islands and the depth of cultural history. 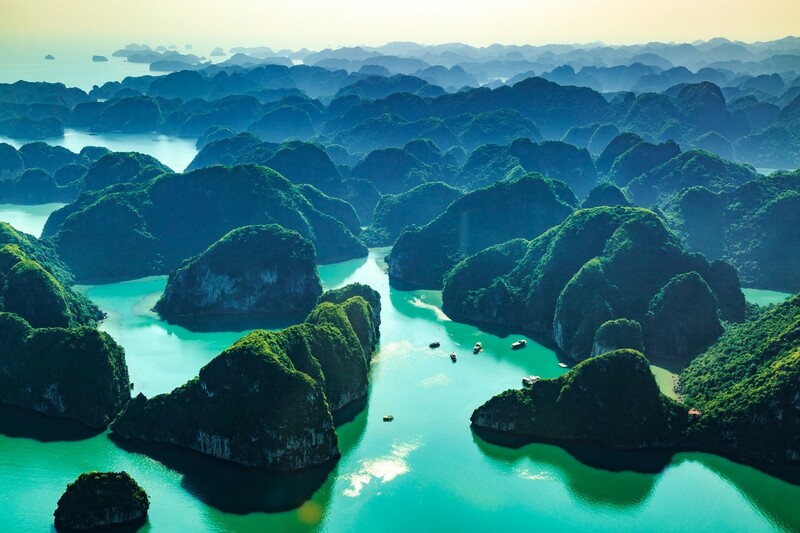 That’s the reason why Vietnam has gradually become an ideal destination in South East Asia for many travellers who desire to explore the world. They are strongly attracted by many different cultural characteristics throughout this “S” shaped country from the South to the North. 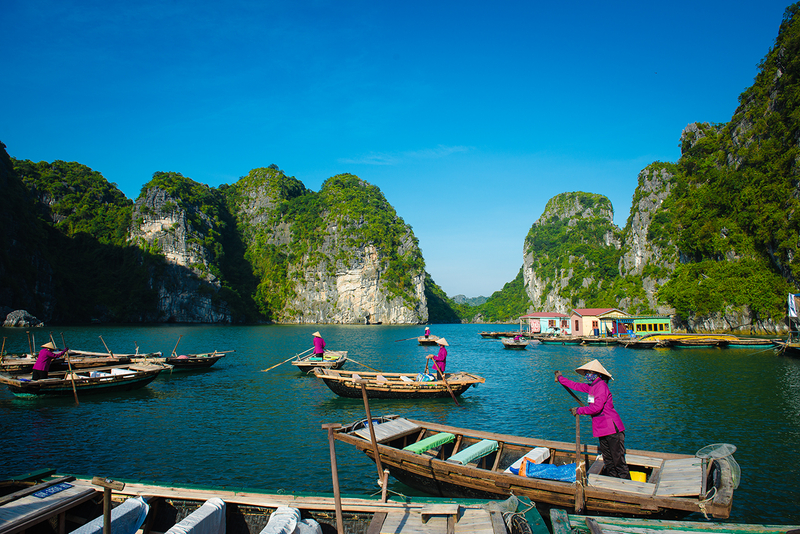 If you have a long vacation, you can feel free to comfortably explore all of Vietnam without any time constraints. If this is your very first time that you decided to visit Vietnam, we hope you can choose the North as a priority. I highly recommend a famous historical place with serene landscapes, high mountains, beautiful lakes and peaceful countryside – Ninh Binh province. This place witnessed many long historical stories in Vietnam, and it would be interesting to see Vietnam’s beauty and history. In spring, the weather is warm, Ninh Binh is like a serene picture. In autumn, this is the rice field season. In many lakes, the yellow appears everywhere. In winter, the weather is a little colder, it is around 10-15 celsius degree. However, the beauty of Ninh Binh has another perspective – quiet and peaceful with clouds. Ninh Binh would be an ideal destination for those who love peace and majestic nature. 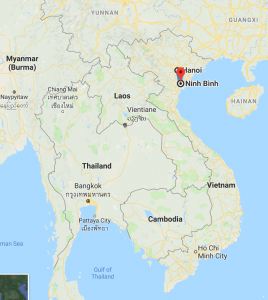 Where Is Ninh Binh Province? 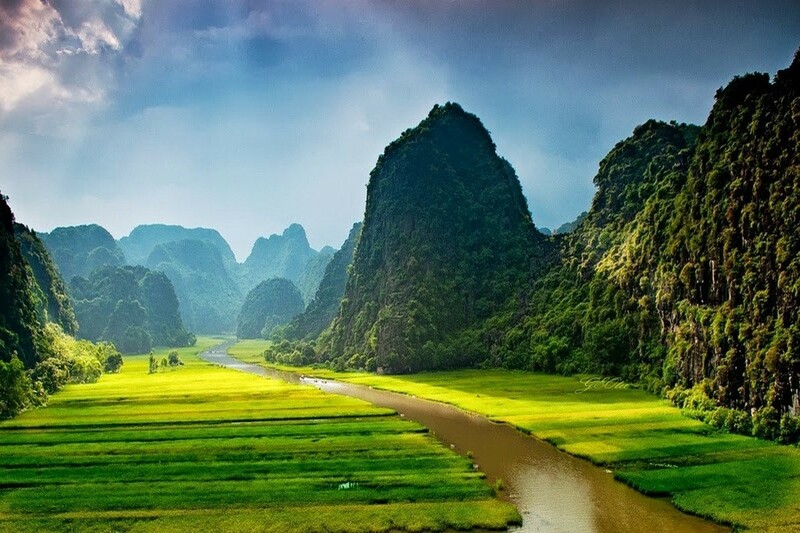 Ninh Binh province is located in the South of Hanoi capital, around 105 km far from Ha Noi. It takes about 2 hours for getting Ninh Binh from Ha Noi. 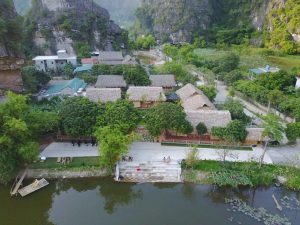 That is the reason why many domestic tourists and foreigners choose Ninh Binh as a place of enjoying for their vacation. 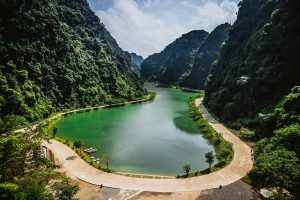 How to go to Ninh Binh? After arriving Noi Bai international or domestic airport (Ha Noi capital), you can easily take a bus from there to Ninh Binh central directly. 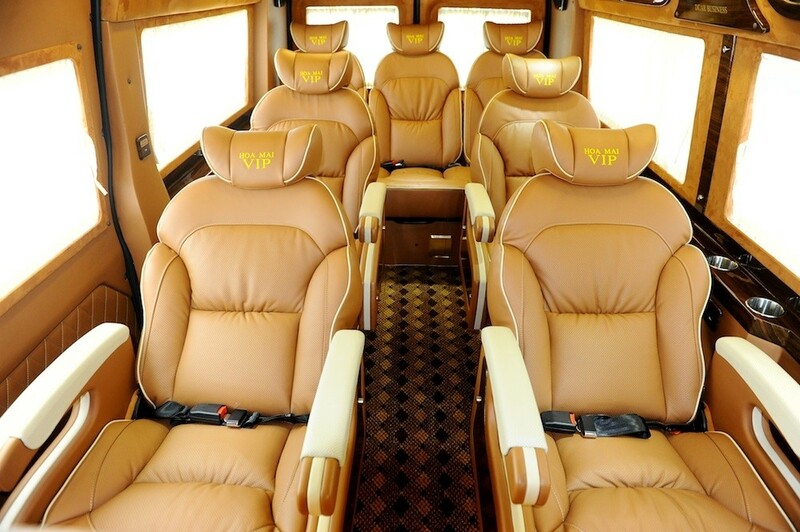 It will take you around 105 km in 2 hours. 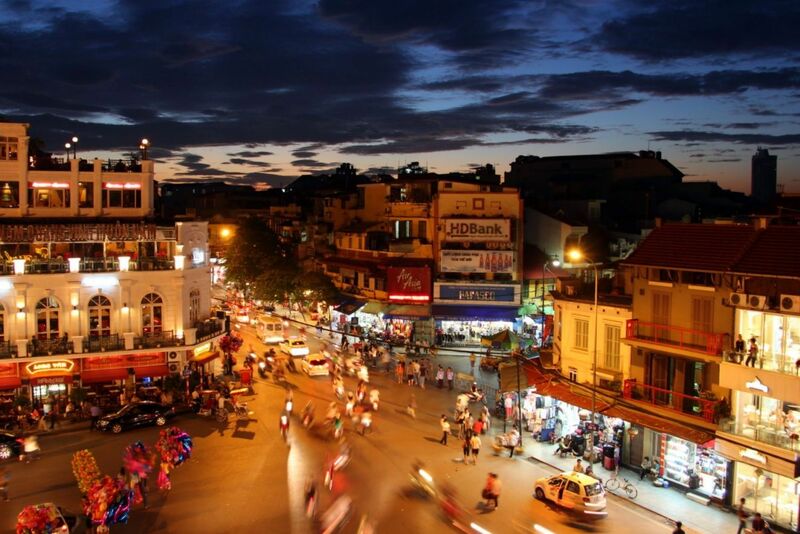 Where should you stay in Ninh Binh? Ninh binh is surrounded by mountains, lakes and rivers. It would be amazing if you can enjoy an open space with beautiful natural view. 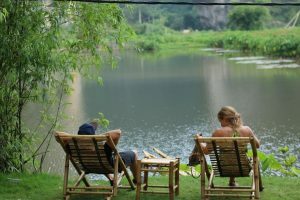 Ninh Binh has many options with relaxing homestay patterns, as well as many cheap hostels for backpackers. Only 7 USD, you can even have a comfortable dorm bed to stay with others, or 25 USD to have a private room with a nice view and breakfast included. 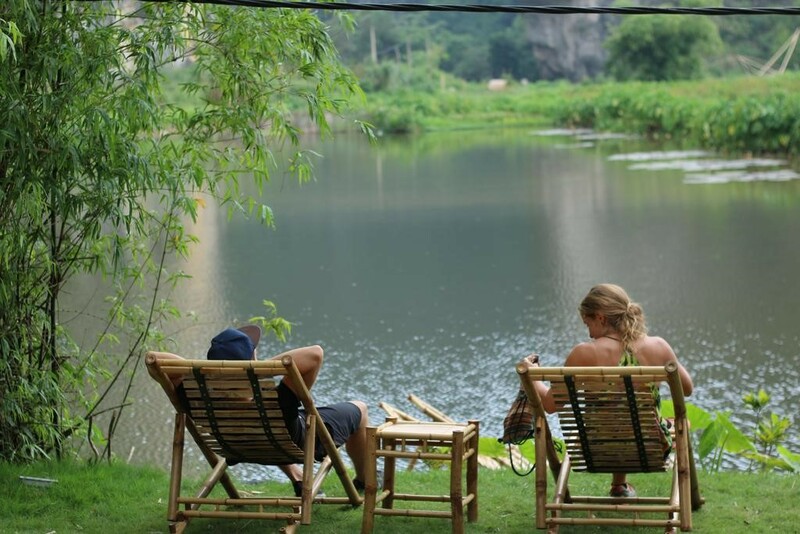 Quoc Khanh Bamboo Homestay is an example for you to see overview the homestay pattern in Ninh Binh. 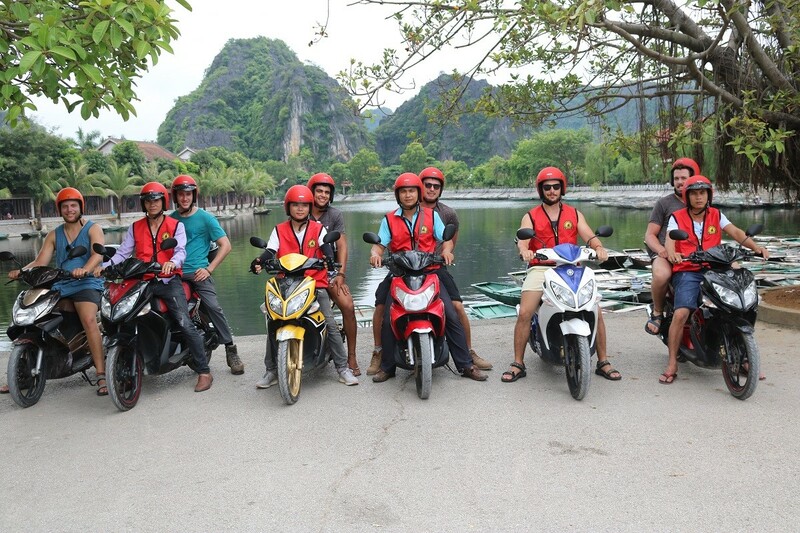 There are 2 most convenient options to explore in Ninh Binh: Motorbike and bicycle. Because the touristic places are quite far from each other, so motorbike is more convenient for travelling. 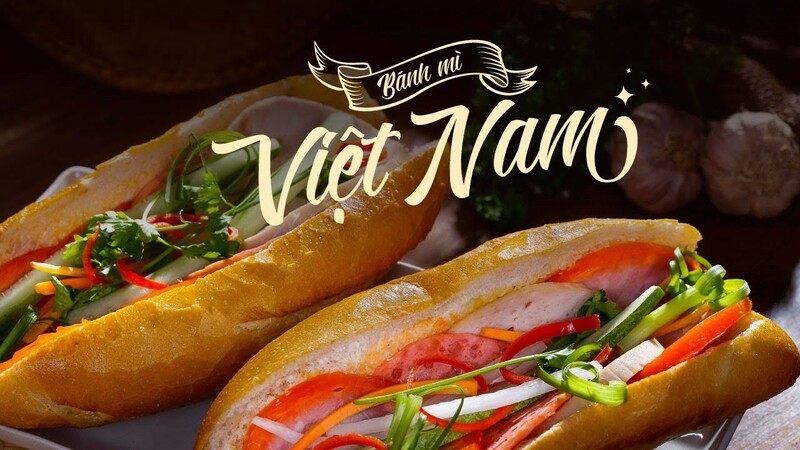 If you are concerning about the traffic in Ninh Binh, don’t worry! 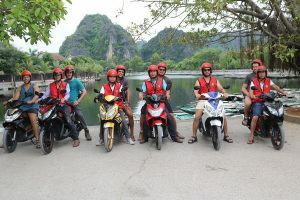 Ninh Binh is a wide countryside, it would be totally safe for those who are not good at driving motorbike. Ninh Binh has fresh and airy atmosphere, is surrounded by mountains, serene lakes, vast rice fields, so riding a bicycle would be amazing to enjoy the peaceful countryside. Which Season Should You Visit Ninh Binh? Ninh Binh has 4 different seasons: Spring, Summer, Autumn, Winter. The coldest time is either December or January, the temperature is from 10 to 15 celsius degree and it’s also cloudy. The greatest time to vist Ninh Binh is from mid-February to the end of March. The weather is warm, not sunny or rainy, so it would be suitable to walk and enjoy the beauty of Ninh Binh. The summer is hotter, the temperature is from 30 to 35 celsius degree. There will be some difficulties for travelling because of hot weather. However, the sunshine and blue sky will make Ninh Binh’s beauty much brighter. Last but not least, the autumn always brings excitement to all travellers with its beauty. The rice fields here would be yellow and cover the vast space. 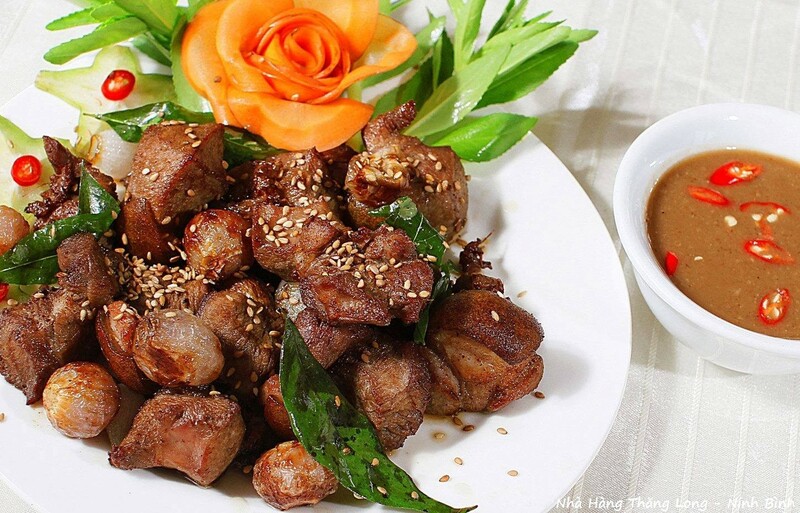 Mountainous goat should be in your food list that you will definitely try in Ninh Binh. This kind of food is the unique special food in Vietnam. Burnt rice is also one of special food in Ninh Binh. 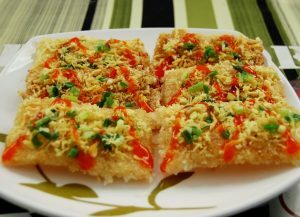 This one is made from 100% rice, it’s so tasty and crunchy. 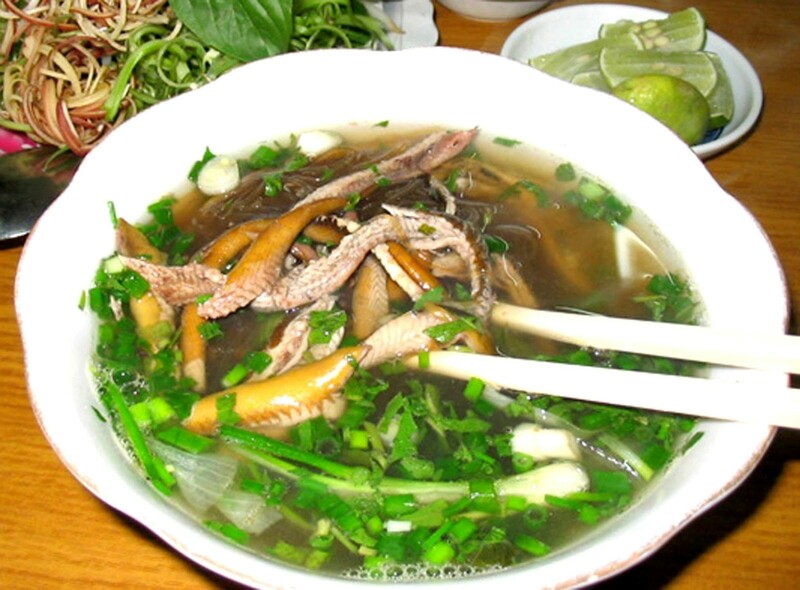 Eel soup will be probably one of your great choices for enjoying cuisine in Ninh Binh. The tasty and strange flavor will definitely bring excitements to you. Goose soup is a very attractive special food in Ninh Binh. 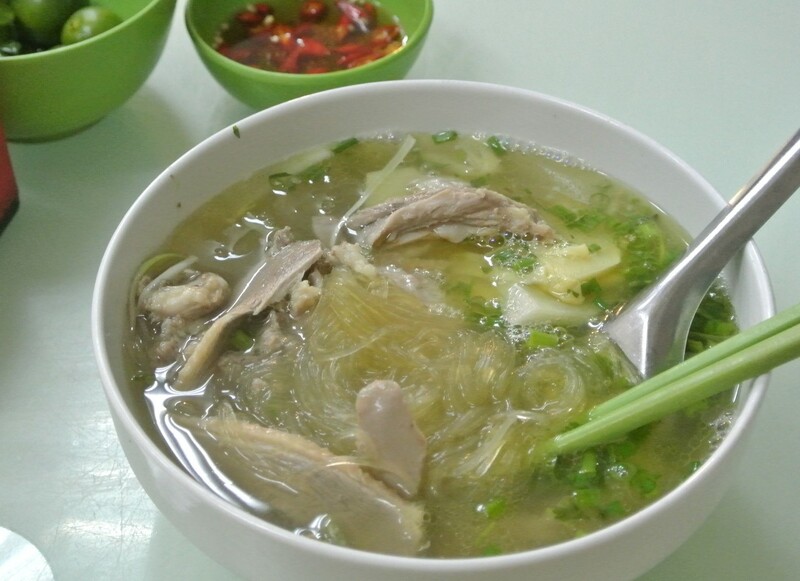 The combination of his kind of noodle and goose meat is a perfection and makes you really excited and unforgettable. 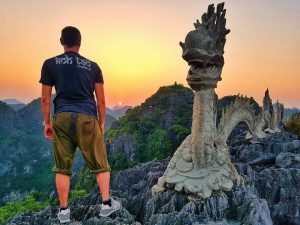 What Should You Do In Ninh Binh? Trang An is in World Heritage Sites which is in the list of UNESCO. There is also a film set of King Kong – Skull Island which is a famous movie of Hollywood. In Trang An, there are 4 people on a boat, and you are guided to see around in 2 hours. You will be taken through many different long and short caves, visit many traditional and historical temples. Especially, on the way, you will enjoy seeing the beautiful lakes and mountains of Trang An. 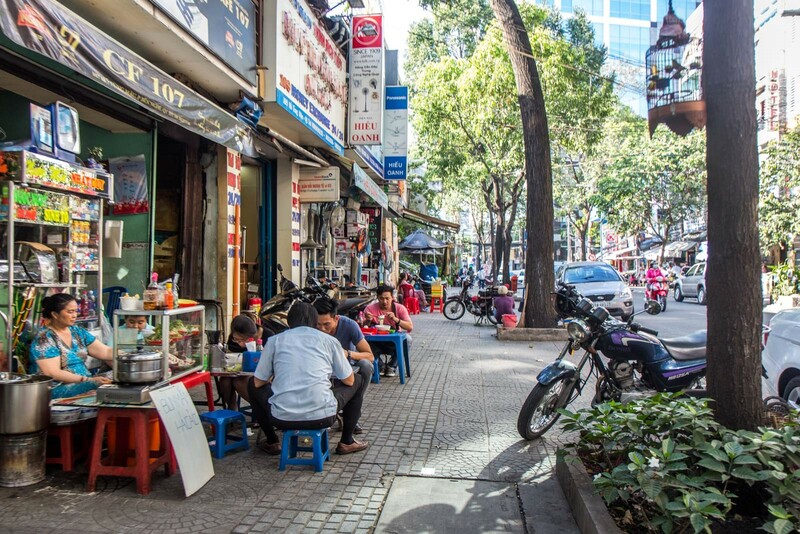 Although Trang An is crowded, it is still very peaceful. People come here not to make it noisy, everyone enjoys the beauty here. 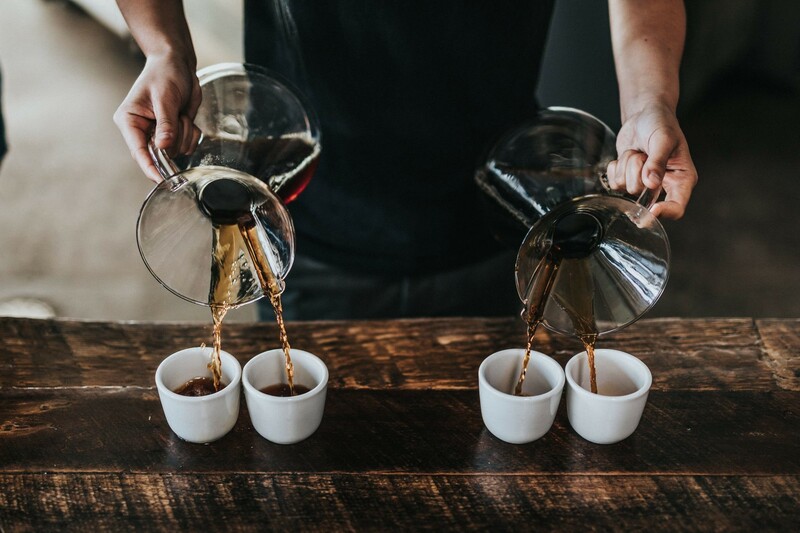 At the high or low season, Trang An always brings amazing experiences to you. 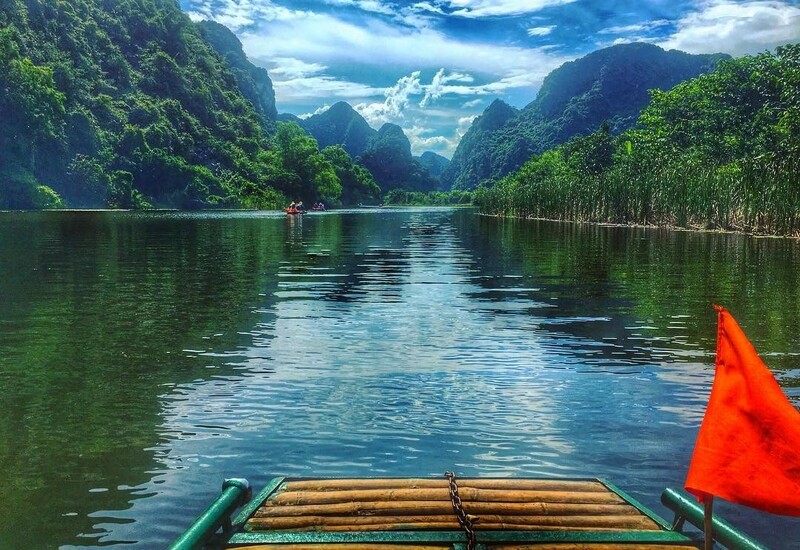 Tam Coc – Bich Dong is a touristic place and a part of the Trang An Scenic Landscape Complex. Travellers will be taken in small boats along the Ngo Dong river by local women through 3 caves, rice fields. 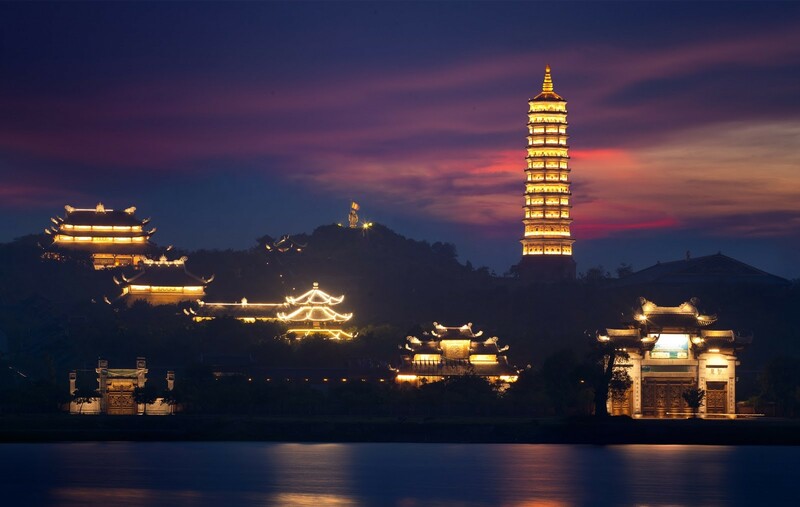 Additionally, you can visit Bich Dong – a series of mountain pagodas to see overview of this landscape complex. Each season has different beauties. But anyway, you will feel its beauty on your own way whenever you give it a visit. 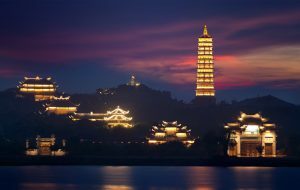 Bai Dinh pagoda is the biggest one in Vietnam. Moreover, this pagoda has many records in South East Asia and Asia. The vast space, natural landscape and fresh atmosphere will definitely bring relaxing moments to those who love peace and serene highness. If you can, don’t be rushed to come back to your accommodation before evening, please stay here longer to see its beauty after sunset. The evening scenery is something you should not miss here. It will take about 60 km from the Ninh Binh central. You can take a bus or drive motorbike to get there in 1 hour and a half. The greatest time to visit Cuc Phuong National Park is during the dry season – from November to April. 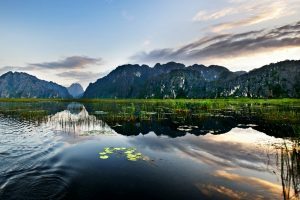 Cuc Phuong National Park – is the first, the largest national park and is one of the most important sites for biodiversity in Vietnam. Many animals in danger of extinction were found and conserved in this national park. This park has a diverse ecosystem with characteristics of tropical forests. This place is totally natural, and it wasn’t under construction for tourists. Travellers come here and sit on a small boat to be taken around this swamp by boatman. Peaceful, serene and silent, let’s experience Van Long swamp on your way. You don’t need to to anything, even talk to each other. 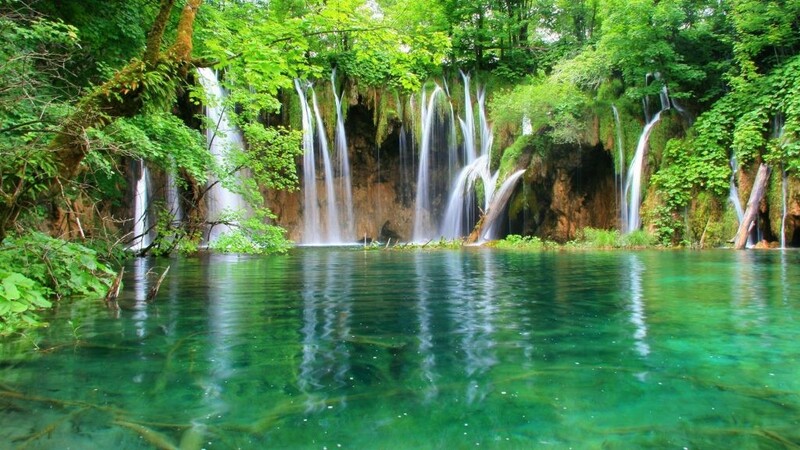 Sit and listen to the nature’s sounds, it will be amazing and memorable. There is a small cave in this place, but the interesting thing is the top of Ngoa Long mountain. There are 500 steps to get to the top of it. 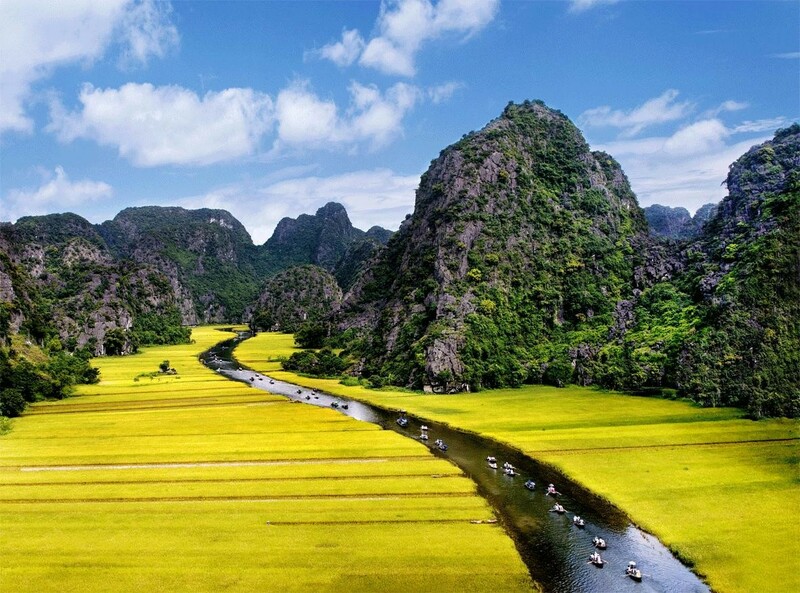 Right here, you will see overview of Ninh Binh with natural beauty. The countryside will be beside you with many red roof houses, the mountains and river will be in front of you with a very nice and high view. 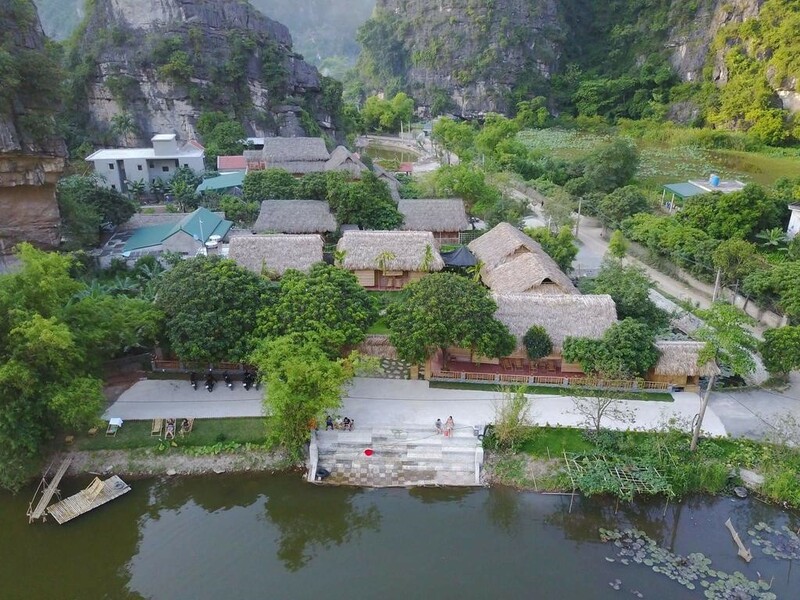 This is a very new touristic place in Ninh Binh. According to the historical stories, this place was used for growing tigers by kings. Those tigers were for inflicting criminals. The landscape here is quiet, empty, very green and fresh. It will be definitely an interesting place for you. Additionally, when you travel to the North, you can combine Ninh Binh with Sapa, Ha Giang, Ha Long Bay… With cheap price, travellers totally feel comfortable to enjoy a great trip in a beautiful country as Vietnam. Hope you have a nice trip with unforgettable and memorable time. Those countries have to apply visa if they need a multiple visa or stay more than permitted time in Vietnam. 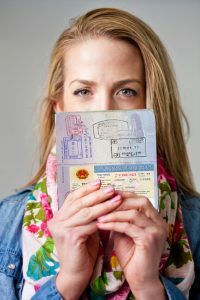 For other nationalities, you have to apply a visa before coming to Vietnam. 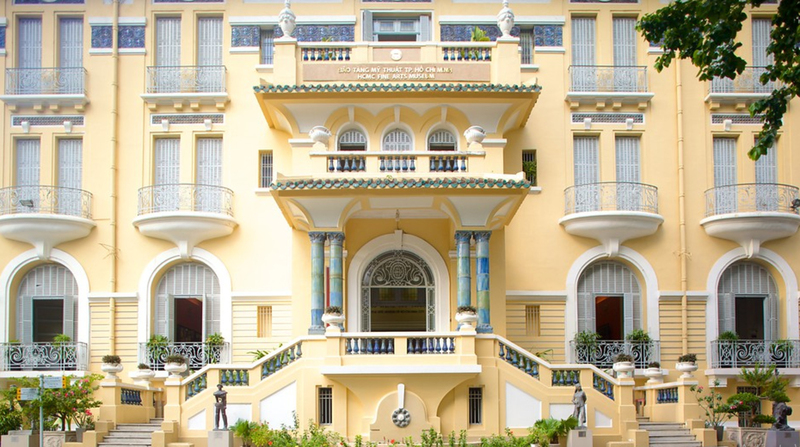 Vietnam visa is now easily to get. It can be done in a few minutes online. You can click here to apply through the internet.